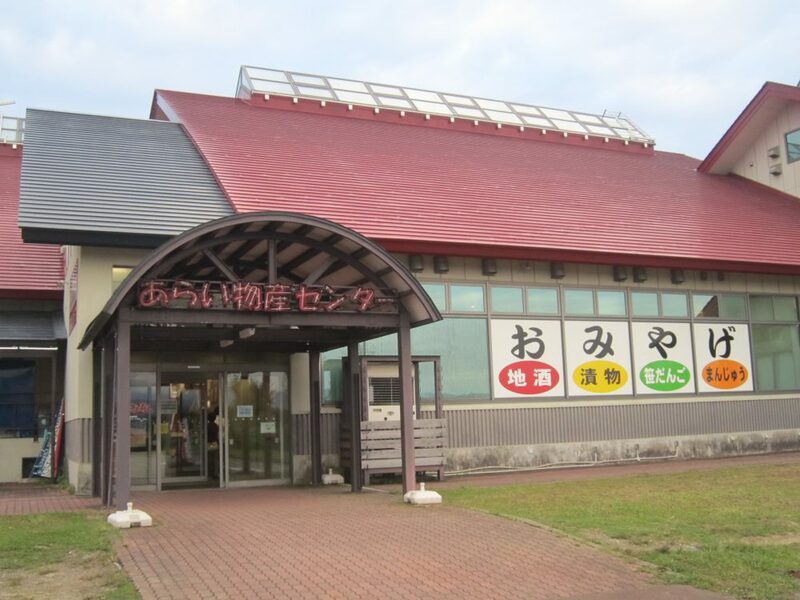 Echigo is the place where the warrior, Kenshin Kamisugi, had his castle at. 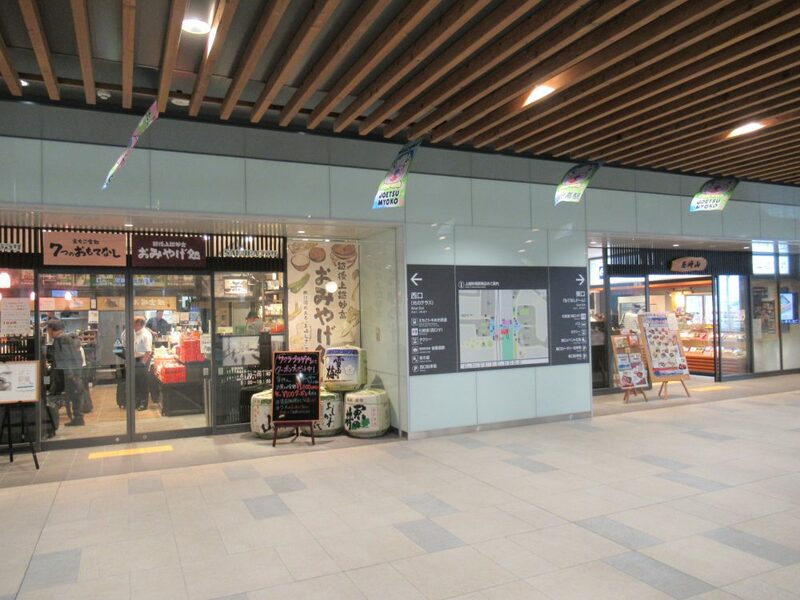 At the Myoko city, where you can see the mountain, there are many spa cities and you can enjoy the beautiful city such as the Jyouetsu-Myoko station. 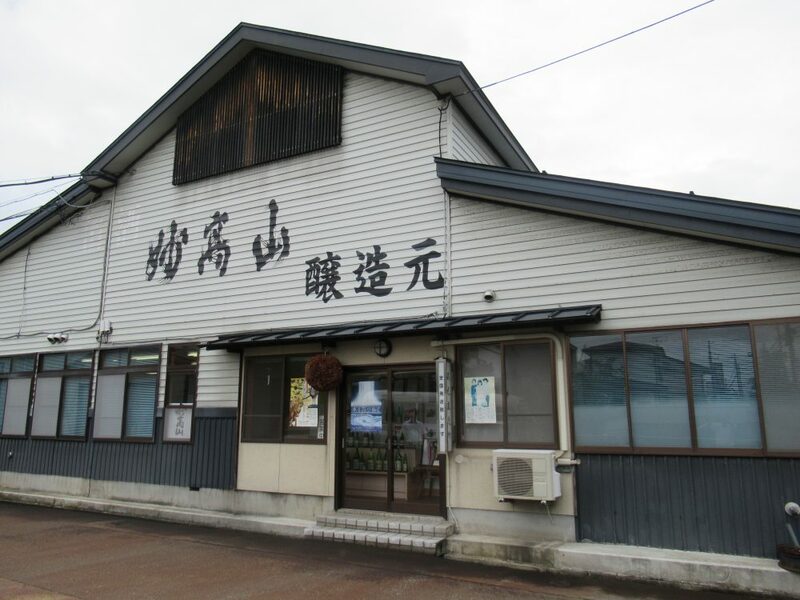 醸造元　：Niigata Prefecture Founded in 1815 Myoko Shuzo Co., Ltd.
Jyoetsu-Myoko station is the access point to all the touring spots such as the history, food and nature of Jyoetsu. Since each of the points have their different attractions, it may be hard to enjoy them all at once. Please enjoy Echigo many times as you want with your tabisake. Myoko Kougen The highest mountain out of five mountains in north Japan. The beauty of the nature and the huge lake are enjoyed by visitors to experience many things. 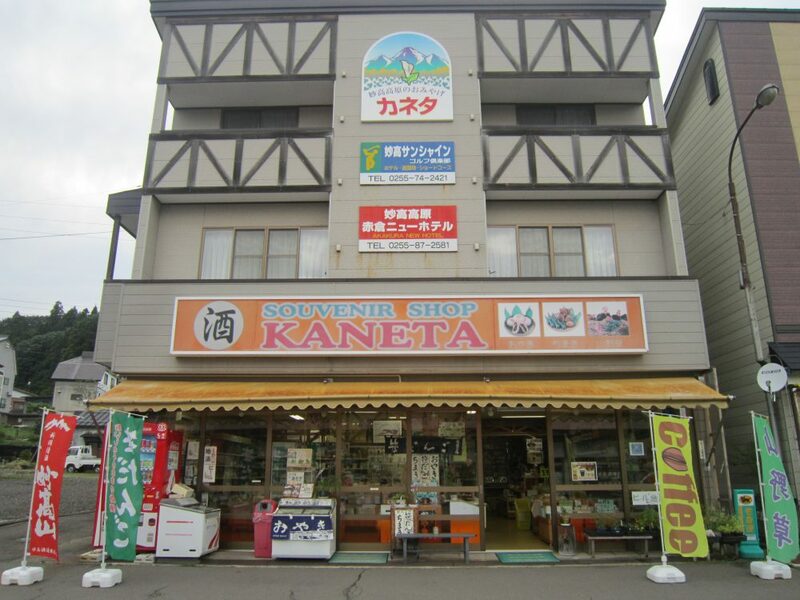 The sekikura hot spring and Ikenohira hot spring are famous cities to visit. Also, the imori pond and the Fudo waterfall are famous touring spots. Kasugayama Castle Kasugayama Castle is known for the warriors, Kenshin Kamisugi’s castle. Using the complicated land, it is very defensive and is famous for enemies impossible to break in. The castle is one of the famous 100 castles in japan and is registered as the country’s historical spots.